Being a mom to my precious by (and baby on the way) is by far my greatest gift this Christmas season. I’m thankful for the little ways Hudson blesses me each day. His smiles, his giggles, his shouts of “my mommy! my mommy! my mommy!” when he sees me each morning. 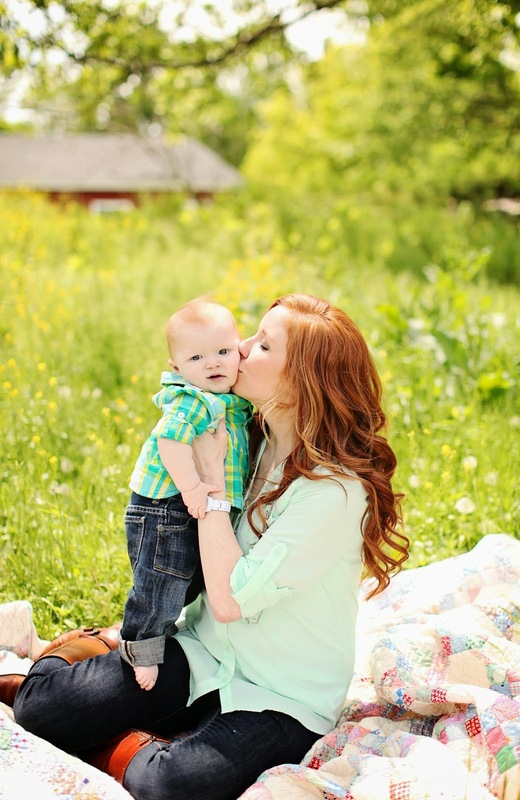 All the hard stuff about being a mom seams to disappear when I hear those words. There’s something special about being pregnant over the holidays. Not only do I have the perfect excuse for stuffing my face with Christmas cookies, I also get to enjoy this special gift. This gift that for the next 6 months is only mine. 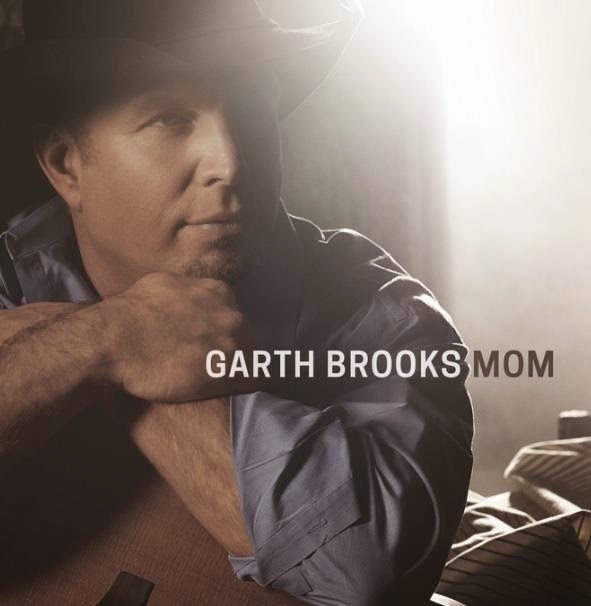 Have you heard Garth Brook’s new single, “Mom”? It is about a conversation between God and an unborn baby. Oh. My. Word. Cue this pregnant mama’s tears. For real. Grab your tissues. You can listen to an extended sample of the song here. In celebration of Garth Brook’s brand new single, “Mom,” GhostTunes is offering one lucky mom and a guest the opportunity to see Garth in concert, complete with hotel and airfare! For more information and to enter to win the contest, click here. 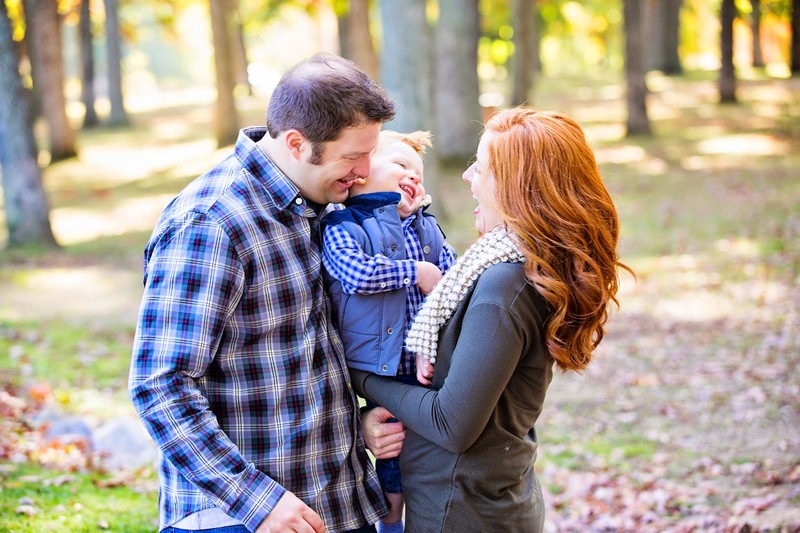 Julie , your family is adorable! Congrats on your cute little bump! Love the family giggle photo! So very sweet!